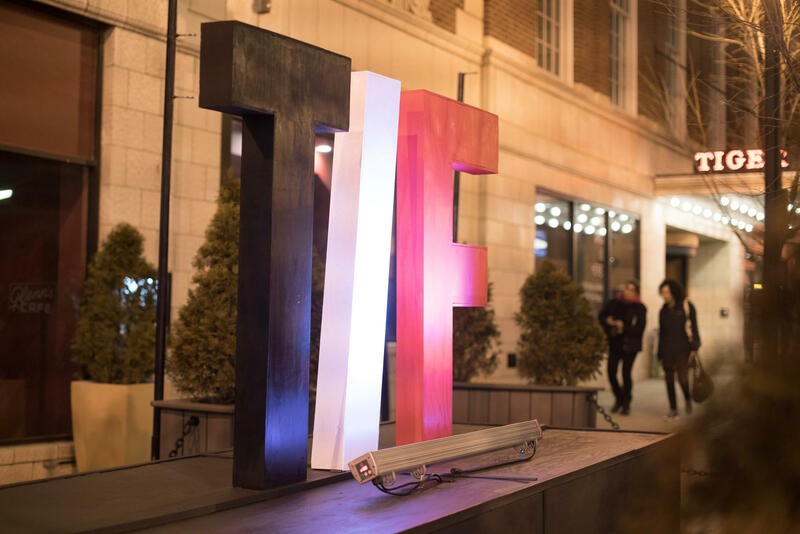 The True/False film festival has released its 2019 lineup. True/False will host the world premiere of four feature-length films, including The Hottest August and six Sundance Film Festival award winners, among them U.S. Documentary Audience Award honoree Knock Down the House. Knock Down the House focuses on four female candidates in the 2018 primaries, including Rep. Alexandria Ocasio-Cortez, and was directed by onetime Columbia resident Rachel Lears. In addition, 11 films will kick off their stateside runs at True/False, according to a statement from the film festival. The festival runs from February 28th until March 3rd.